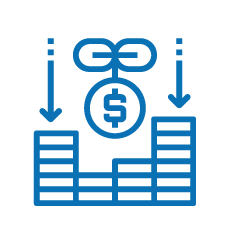 Supply Chain Finance is a set of innovative, digital-enabled solutions that optimizes working capital and improves cash flow, freeing up value otherwise trapped inside the supply chain and doing so it creates a true win-win relation for both buyers and suppliers. Nurture your supplier base and improve your financial metrics (e.g. days payable outstanding or DPO) at the same time. Reduce your suppliers’ financial exposure, thus mitigating supply chain risk. Feel free to start ambitious innovation programs that will foster your growth leveraging your stronger and healthier supply chain. Mitigate the effect of payment term extensions and accelerate your own cash flow. Leverage the option of get paid early and/or convert your accounts receivable into cash as fast as you ever dreamed. Reduce your financial exposure thanks to a healthier working capital management was never been so easy. Activate a real, effective and sustainable Supply Chain Finance Program leveraging our unique comprehensive approach. 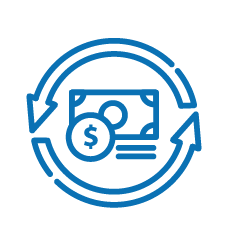 Our solutions range from Factoring/Reverse Factoring to Purchase Order Financing, moving through Inventory Finance and Dynamic Discount (and even more options are coming!). Thanks to our paperless, digital-first approach you will benefit of a transparent, effective and convenient partner that will allow you to not waste neither valuable time nor forthcoming opportunities. Convert your working capital into cash flow thanks to any combination of our solutions. You will always pay just a unique, clear and transparently calculated small financial charge or discount. 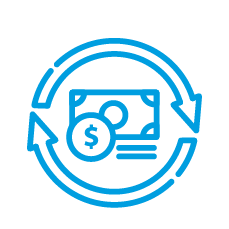 Extend payment terms without any negative effect on your suppliers’ base, even more allowing them to speed up their own cash flows: this magic is now a reality thanks to the involvement of our third-party financial partner. 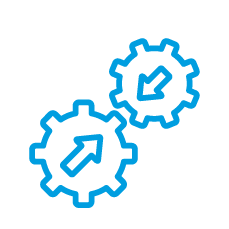 Provide a seamless integration with third party systems enabling a digital supply chain ecosystem: ERPs, PLM/PDM systems, Mobile Apps, Web EDI Providers, and legacy systems. Enable data analysis and exception with drill-down features and offer a rapid development of kPIs and reports. Invoices data flow import; acquisition of receivables and payables invoices, regardless of the format; integration with legacy ERP systems. Leverage the supply chain finance program as a way to engage your suppliers’ base into a broader change.